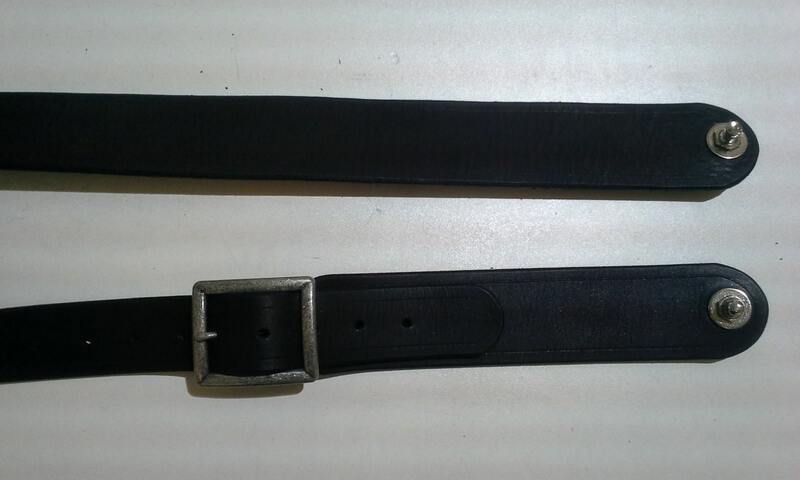 This listing is for a handmade leather guitar strap. 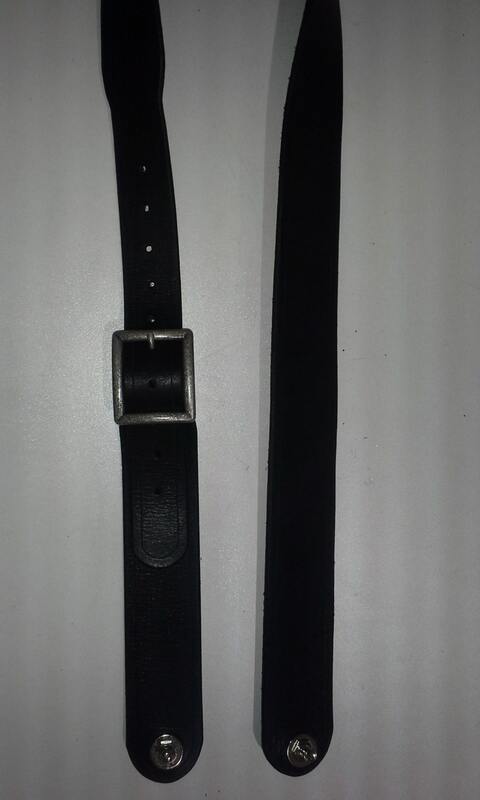 The strap is made from 8-10 ounce latigo cowhide and is available with or without strap locks. 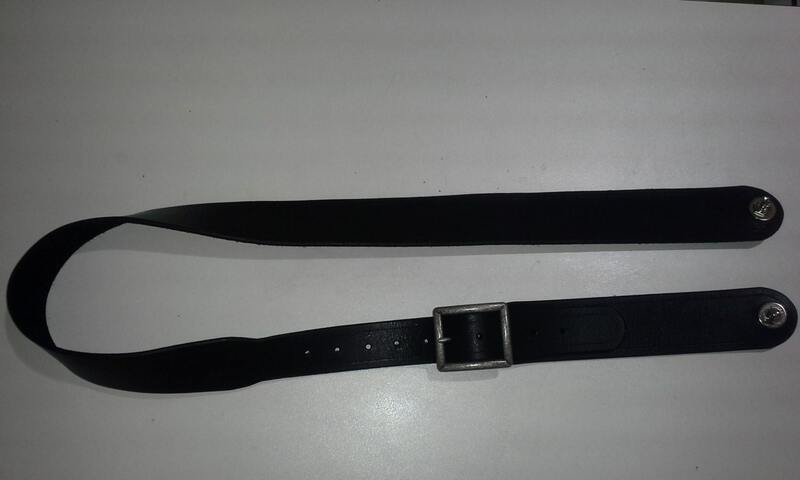 The strap is adjustable via a removable buckle and can be adjusted from 47" to 57". As a standard, the strap will come with an "antiqued" steel colored buckle, message me if you would like brass/ something else. As always, if you have any questions/ idea for customization, feel free to message me.